Our Adult Choir practices on Wednesdays @ 6:45 PM. They sing in Sunday worship two Sundays every month. 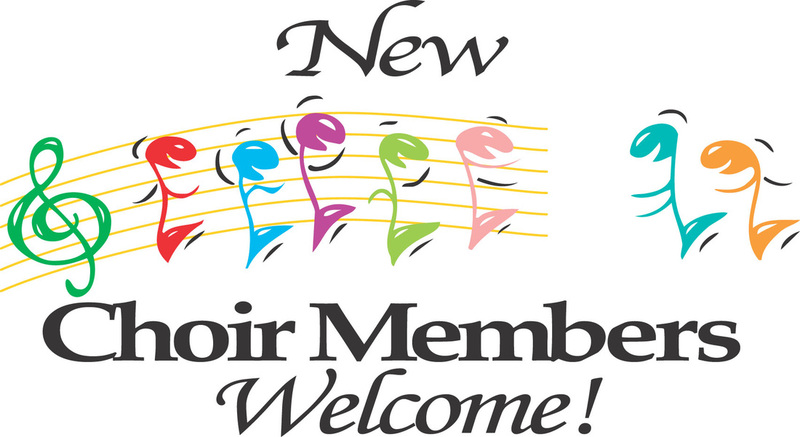 We are always looking for new members who wish to make a joyful noise to the Lord.